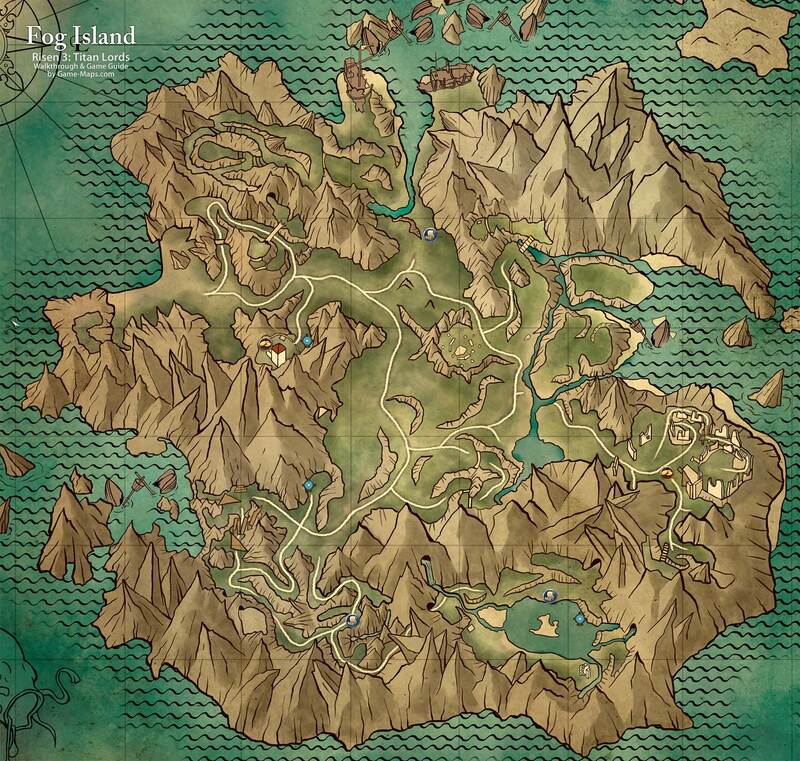 Fog Island Map. Fabled Isle of the West. Rumour has it nobody has ever returned from there.